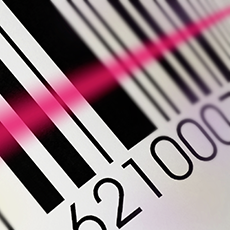 Learn how sale-by-weight applications can boost profitability in Convenience Stores. Convenience stores have earned a solid, coveted and well-deserved place in the hearts and habits of today’s consumers. Currently, more than 150,000 convenience stores across the United States conduct about 160 million transactions a day – which translates to about half of the entire American population visiting a convenience store every single day! 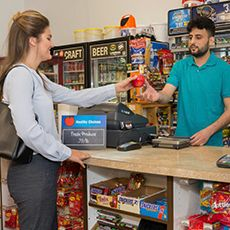 No longer simply a place to refuel and grab a quick and often unhealthy snack, C-stores are now offering a greater assortment of ‘good for you’ snack options while challenging supermarkets and quick service restaurants for nutritious, portable and affordable meals on the go. As more and more convenience stores expand their offerings to include freshly prepared deli items, salads, produce and healthy alternative bulk items, retailers are recognizing the value of ‘scaling up’ their enterprises. By adapting a fresh new attitude of “weight and see,” C-store owners are experiencing increased sales, improved customer satisfaction, and a larger, more responsive – and responsible – role in the daily lives of the local community. In a recent annual study, produce sales at U.S. convenience stores increased 16.7% – more than double the increase measured for overall produce sales. Despite that growth, however, the same study found that convenience stores accounted for less than one percent of the $43 billion dollars of produce sold. 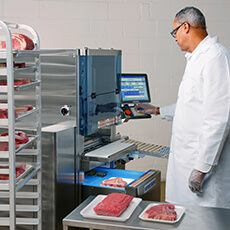 With consumers looking for smaller, faster, more convenient options for purchasing fresh food items, produce and other prepared foods are seen as a major growth opportunity that is simply waiting to be exploited. 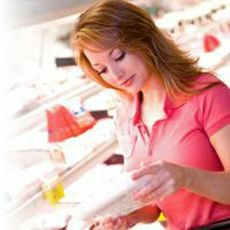 More information on implementing fresh food sale-by-weight processes into small-format stores can be found here.